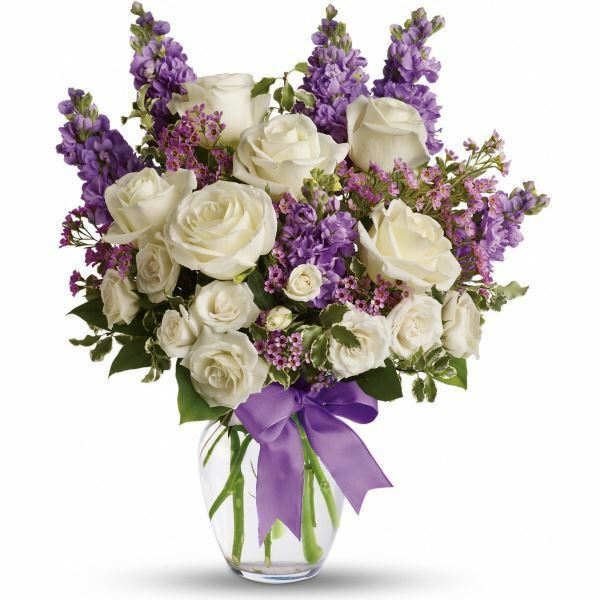 Provide comfort for the family of Patricia Esmond with a meaningful gesture of sympathy. So sorry for your loss. Pat was a spirited, funny, loving woman. Michele Wisniewski purchased flowers for the family of Patricia Esmond.